The iPhone XS display is an absolute stunner. Apple knocked it out of the park with the new OLED display on the iPhone XS Max. Reviews have been glowing about the huge new screen ever since it came out last week and now one of the most objective testers in the business has rated it as the best smartphone display ever made. 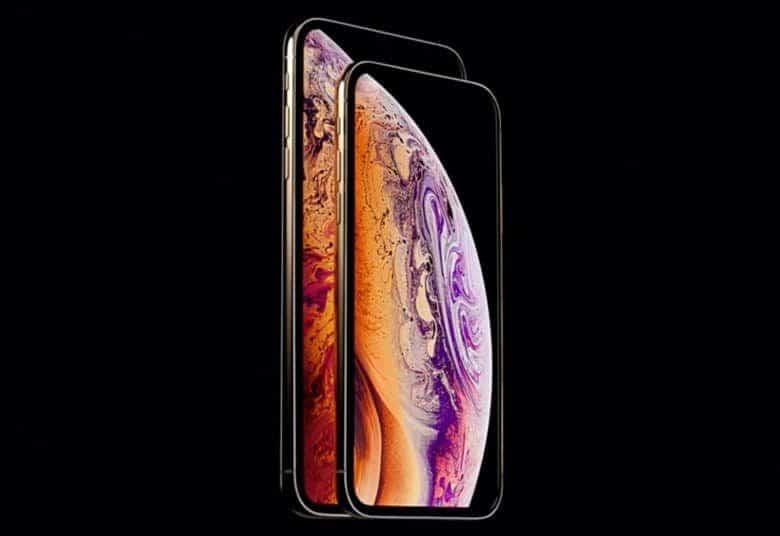 In its new report published today, DisplayMate noted that the iPhone XS Max has a number of huge improvements over the iPhone X, which was Apple’s first phone with an OLED display. The site’s tests found that the iPhone XS Max has higher brightness and higher absolute color accuracy than last year’s model. What’s even more impressive is Apple pulled it off on a display with 22% larger screen area because bigger screens are harder to manufacture. With a 2.7K Higher Resolution Full HD+ display, iPhone XS Max has a resolution of 2688×1242 pixels at 458 pixels per inch. That’s 3.3 Mega Pixels, giving it 61% more pixels than the HDTV in your living room. The screen Mobile HDR, allowing it to play 4K HDR content created for 4K UHD TVs. Both the iPhone XS and iPhone XS Max use the same display tech so you’re getting the best smartphone display ever if you upgraded this year. We’ll have to wait until next month for the verdict on the iPhone XR LCD display. Results from DisplayMate’s exhaustive battery of test can be viewed in full on their website.